As you’ve probably noticed the Web site has been in a brief hiatus this week coinciding with the holidays, and I hope you’re enjoying your holiday’s as much as I have enjoyed mine. But we all know the true meaning of Christmas lies in the giving and not the receiving so I’ve produced my gift list for some of the prominent Kentucky baseball figures. For the University of Kentucky a quick and clean end to the James Paxton lawsuit. For the University of Louisville several more years of coach Dan McDonnell before follows John Cohen’s footsteps out of the Bluegrass to greener pastures. For Western Kentucky University a third consecutive NCAA tournament appearance to make this officially a three university baseball state. For the Lexington Legends patience on the part of the Houston Astros’ player development staff to send top prospect Jiovanni Mier to Lexington instead of Lancaster. For the Louisville Bats a full season from top Cincinnati Reds prospect Yonder Alonso instead of a Spring Training callup. For the Bowling Green Hot Rods a better season than appears on the horizon after the Tampa Bay Rays failed to sign their first two picks in 2009. For Eastern Kentucky University a once-in-a-decade talent for the 2010s to match Christian Friedrich from the 2000s. For Murray State and Morehead State further improvement to fill out the second tier of Kentucky baseball colleges. For free agents Todd Wellemeyer and Austin Kearns major league contracts despite a glut of available players at their positions. For trade candidate Dan Uggla a new team that lets him play second base and slug his annual 30 home runs. For former Cy Young winner Brandon Webb a healthy season in preparation for his 2010 free agency. Louisville Slugger has released its preseason All-American team and one Kentucky collegian made the cut. University of Louisville designated hitter Phil Wunderlich was named to the third-team squad. Wunderlich led the Cardinals with a .367 batting average in 2009 and ranked second on the team with 18 home runs and 78 RBI. The National Collegiate Baseball Writers Association named him a second-team postseason All-American following the season. 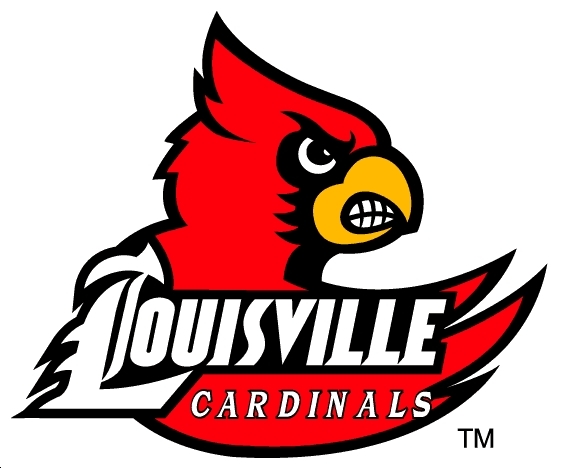 You can read the UofL news release here, and see the entire Slugger All-American team with via The College Baseball Blog here. The University of Louisville is ranked 13th in Ping! Baseball‘s preseason top 30. The University of Kentucky ranked 22nd. UofL checks in at No. 19 in College Baseball Newspaper’s preseason rankings. UK is in the “other’s receiving votes” category. Winchester-native Matt Ginter signed with the Houston Astros. The New York Yankees released Northern Kentucky University alum Paul Patterson. Louisville-native Steven Shackleford was named the pitching captain at the Savannah College of Art and Design. BluGrass Baseball is making its triumphant return from a weekend power outage just in time to break down Baseball America‘s top ten prospects list for the Tampa Bay Rays system with three Bowling Green Hot Rods making the cut. Hot Rods ace Matt Moore ranked fourth on the list, shortstop Tim Beckham checked in at six and right-handed pitcher Nick Barnese ranked tenth on the list. I’ve included each player’s 2009 statistics below and a snippet of BA analysis. Paxton is trying to avoid submitting to the investigation by saying UK must inform him in writing of the charges against him per the Student Code of Conduct. If the court agrees that the code of conduct prevents UK from compelling Paxton to testify, his attorneys hope UK would not have enough evidence to suspend the ace. Paxton can submit to the interview and dispute Beeston’s account. Paxton can submit to the interview and admit to breaking the “no agent” rule, then accept whatever penalty is meted out. Paxton can fight the “no agent” rule in court. Barry Jackson of The Miami Herald passes on a few of the names in the Giants and Marlins Dan Uggla discussions. The most interesting: left-handed pitcher Jonathan Sanchez. With the number of available second baseman this offseason, someone like Uggla will probably have to move positions, Dave Cameron of FanGraphs.com writes. Brady Williams was named the 2010 manager of the Bowling Green Hot Rods by the Tampa Bay Rays. Michael Grant of The Courier-Journal talks to St. X-alum Chris Burke about the opportunity to play for the Reds or his hometown Louisville Bats. You can see Blue Jays GM Alex Anthopoulos talk about the blockbuster trade and his recent signing of Lexington Legends Hall of Famer John Buck in a video via MLB.com here. The National Collegiate Baseball Writers Association has released its 2010 preseason All-American team and Western Kentucky University catcher Matt Rice headlines the first team. Rice batted .399 with 10 home runs and 72 RBI as a sophomore in 2009 and will look to lead the Hilltoppers in their defense of the Sun Belt Conference title this season. University of Louisville designated hitter Phil Wunderlich was named to the third team. Wunderlich batted .367 with 18 home runs and 78 RBI in 2009. 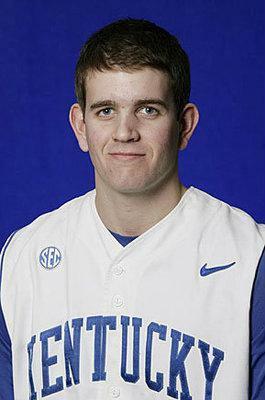 University of Kentucky ace and highest-drafted returning college player in the country James Paxton did not make any of the three teams. You have to figure that might be a statement about his uncertain future regarding the lawsuit against UK and potential challenge to the NCAA no-agent rule. The honor also is based on 2009 performance, and Paxton’s stats from last season don’t match his considerable talent. You can see the full All-American team here, via the College Baseball Blog. You can also read the WKU news release. In yesterday’s Baseball America Toronto Blue Jays top prospects chat an interesting name from Kentucky past came up. If you think back to the 2008 draft Heath High School had one of the country’s top pitchers in right-handeder Daniel Webb, who was committed to play at the University of Kentucky. After word spread that the UK commits had a pact to only sign for first-round money or play together in Lexington, Webb slipped to the 12th round in 2008 (where he was drafted by the Diamondbacks in the hope to have two Kentucky Webbs in their rotation one day). Webb didn’t qualify to play at UK and ended up in junior college where he underperformed in 2009. He signed with the Blue Jays as their 18th round pick but didn’t make his professional debut last season. Check out what BA’s Nathan Rode had to say about the Paducah-native. Paul (Buffalo): Dannie Webb was a highly touted power pitcher out of high school prior to the 2008 draft but did not sign. He went to juco and did not really wow anyone there before being selected by the Jays. What have been the reports been now that he has signed with the Jays, and where will he start 2010? Nathan Rode: The Jays went over slot to get Webb in the 18th round this year. He fits in the back of the Top 30 with his live arm. He can sit in the low 90s and run it up to 94. However, I’ve been told his curve isn’t quite what it was in high school. One scout felt he was a reliever with his slingy arm action and there are some makeup questions as well. My guess is he’ll start 2010 in Low A. 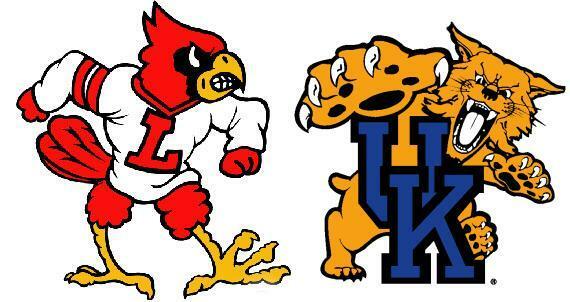 On a side-note…doesn’t it seem like the Diamondbacks or Blue Jays have been at the center of every Kentucky story recently? The Hot Stove is abuzz with news of the three-team blockbuster between the Philadelphia Phillies, Toronto Blue Jays and Seattle Mariners, and if you look hard enough there is a Bluegrass angle to the story. 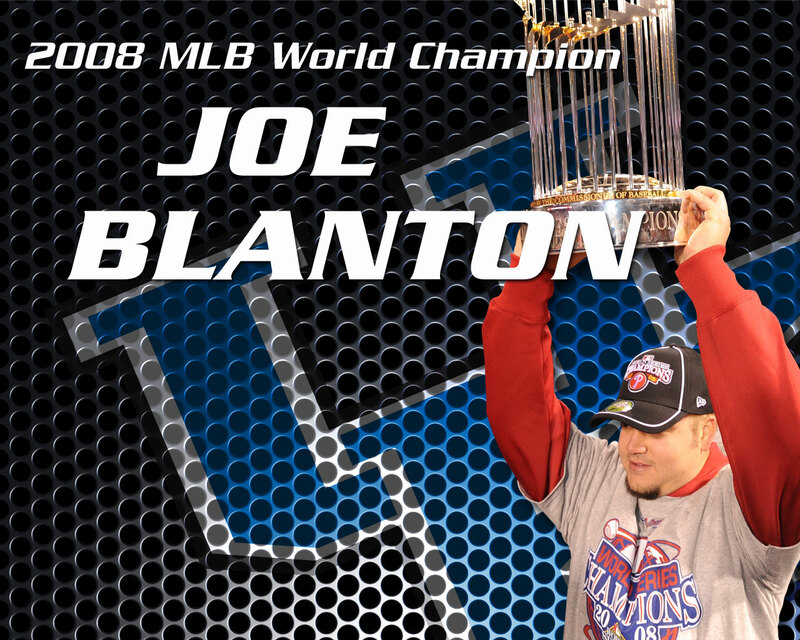 For Kentucky fans the real question is what does the trade do for Phillies starting pitcher and University of Kentucky alum Joe Blanton? John Paul Morosi of FoxSports.com tweets that for now Joe Blanton appears likely to stay in Philadelphia. 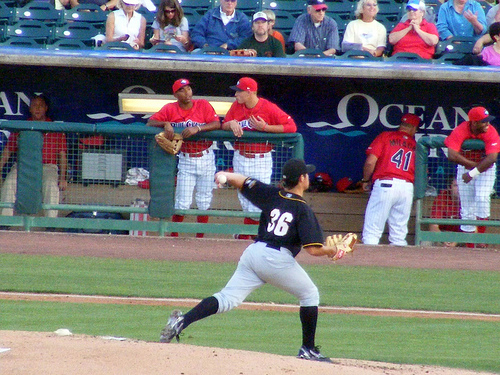 2009 Louisville Bats Zach Stewart and Josh Roenicke, traded by the Reds for Scott Rolen, were named the No. 1 and No. 7 prospects in the Toronto Blue Jays system by Baseball America. Of course this is before the Blue Jays pick up several prospects in the Roy Halladay trade. 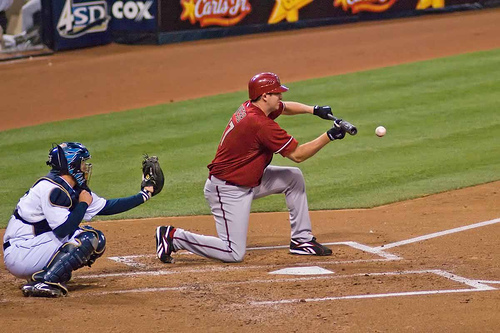 UK Athletics reports Futurebacks.com has named former University of Kentucky catcher Sean Coughlin the Arizona Diamondbacks Offensive Position Player of the Year. Jeff Arnold and Adam Duvall were named captains of the 2010 University of Louisville baseball team. Finally, in the category of fail by the World Wide Leader (ESPN) super-agent Scott Boras was on The Scott Van Pelt Show this afternoon and Van Pelt failed to ask him anything about the James Paxton case or the college no-agent rule in general. You can see UofL’s four-part news release here, here, here and here.